As you well know, one of our divisions sells used lockers–these lockers have pretty much been removed from old schools, businesses, gyms and other places and once we get our hands on them, we do a thorough inspection process where we fix any hinges, hooks, door latches as well as repairing the minor dents and checking for large amounts of rust. 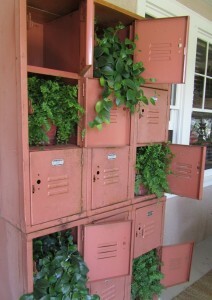 We have wondered what some of our clients use these used lockers for–? Anyhow, as spring continues to bloom, don’t forget Mr. Forbes’ words of wisdom! 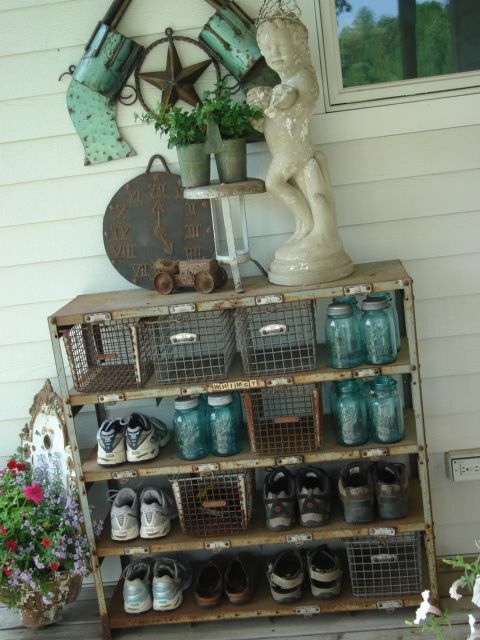 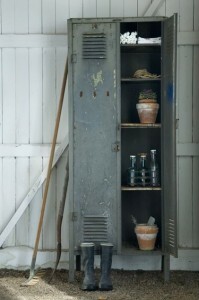 Also don’t forget to add a vintage used locker to your next DIY project and be sure to go to Pinterest and do a search for the many and varied things your crafty little mind can conjure up when it comes to using lockers in your garden.